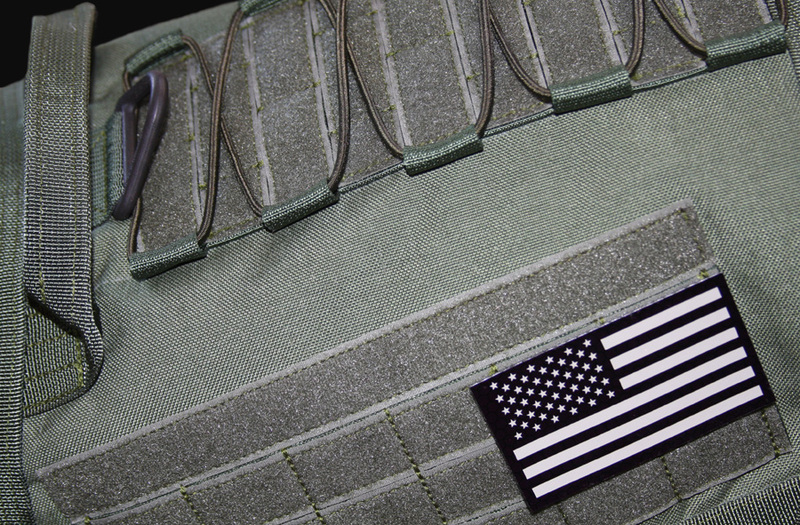 and IR USA Flags. 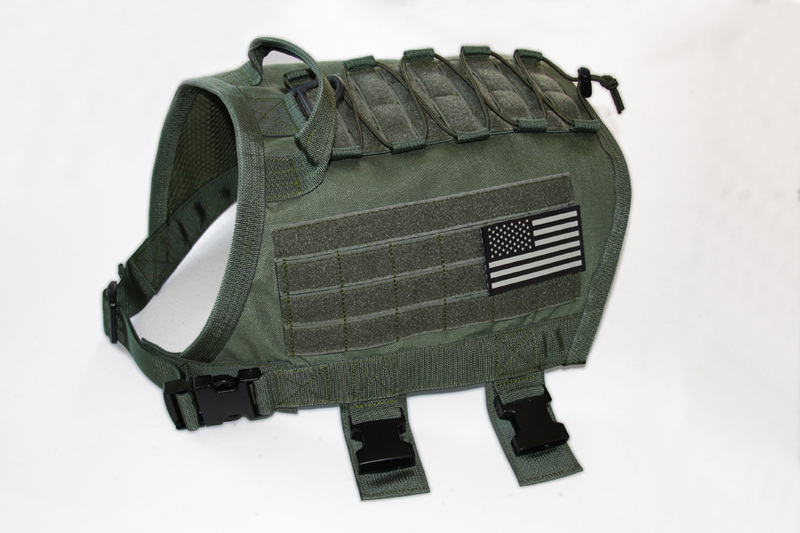 ForceK9 TACVest shown in Camo Green483 with optional single row velcro and IR USA Flags. 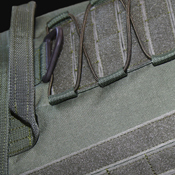 Also available in MultiCam, Coyote Tan499, Black and others. 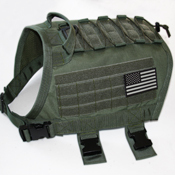 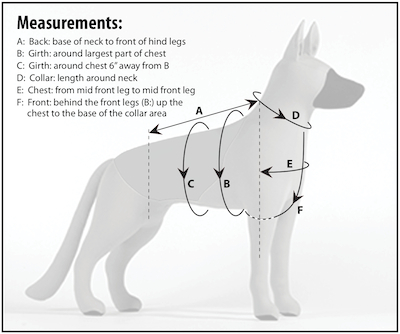 Have your ForceK9 TACVest built today! 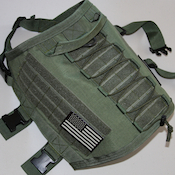 NOTICE: Minimum Girth size is 27" for the TACVest. 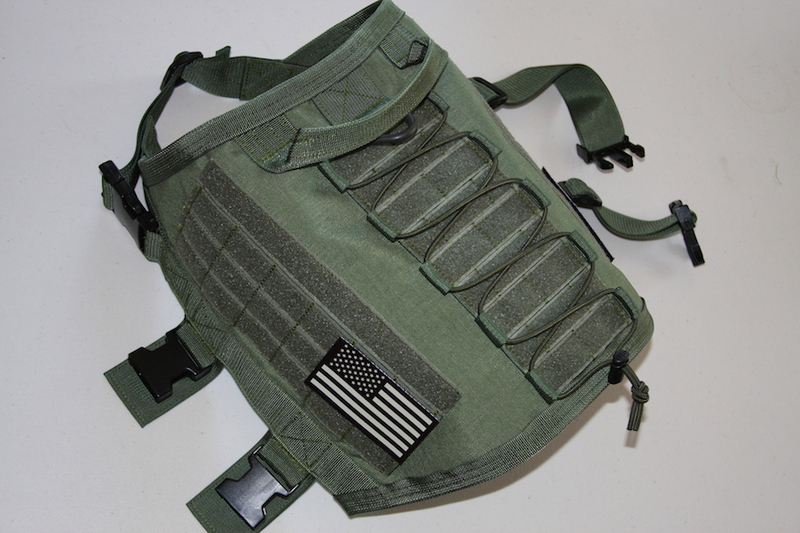 Your number must be larger than 27" for the TACVest.